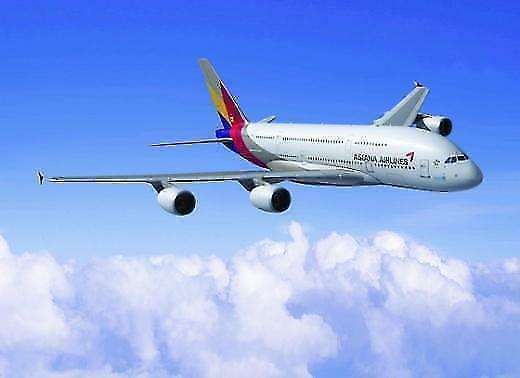 SEOUL -- On compulsory recommendations from transport authorities, Asiana Airlines, the country's second-largest flag carrier, will cut down on weekly flights to U.S. and European cities to put its troubled system in order and stop delayed operations caused by fatigue and inadequate maintenance. Asiana's weekly flight schedule to six U.S. and six European cities will be curtailed from 82 to 75 in October after the Ministry of Land, Infrastructure and Transport found that the airline needs more maintenance time and reserve planes to prevent frequent delays in flights on international routes. Ministry data showed that in the first half of this year, Asiana posted the highest rate of flight delays among domestic airlines as it has been operating in excess of capabilities. Customer complaints and safety concerns have grown over Asiana's flight delays caused by a shortage of in-flight meals and technical problems this summer. 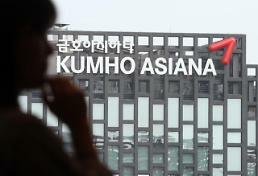 Employees and investors have cast doubt on the management ability of Asia's parent group, Kumho, and its ruling family. The Kumho group has been under pressure from creditors to ease a cash crunch by selling non-core assets. 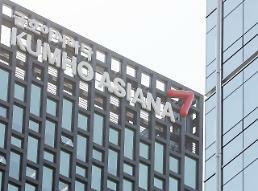 Kumho Tire was sold to a Chinese company. Asiana has reduced its debt to 3.61 trillion won ($3.18 billion) at the end of June. 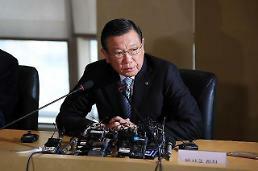 However, it swung to a first-half net loss of 54.8 billion won as a strong won drove up currency losses and fuel costs.